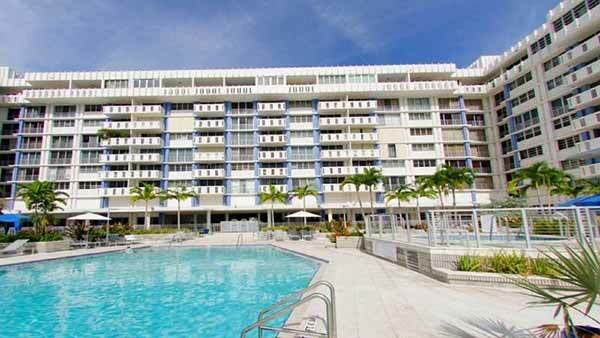 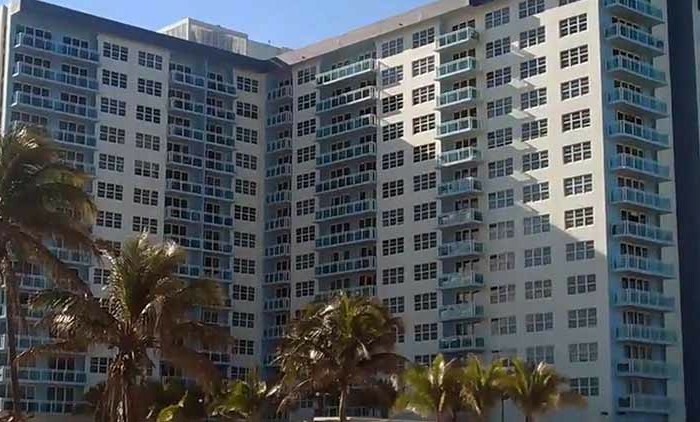 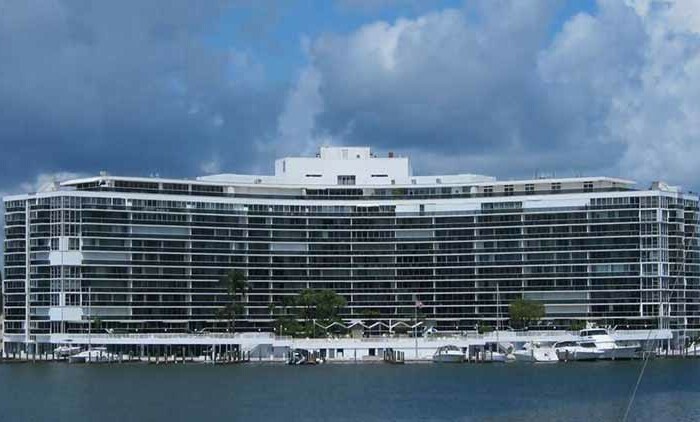 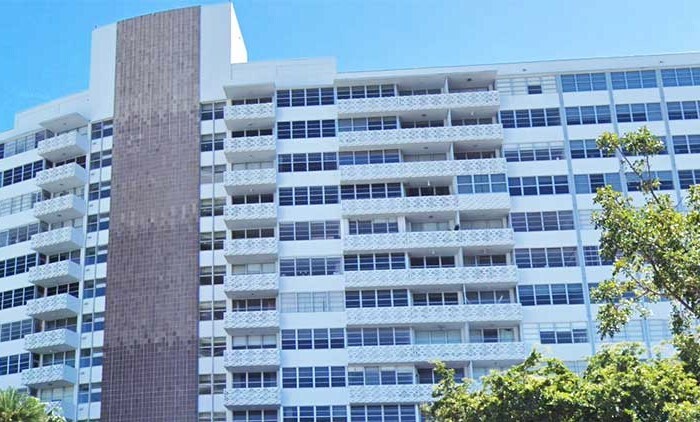 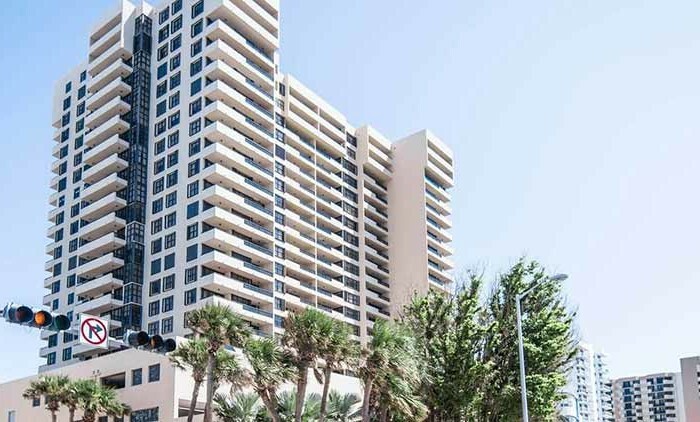 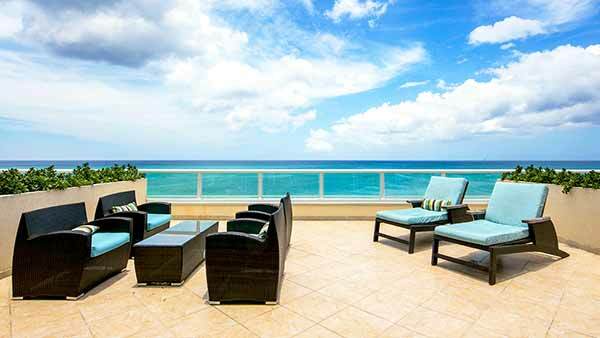 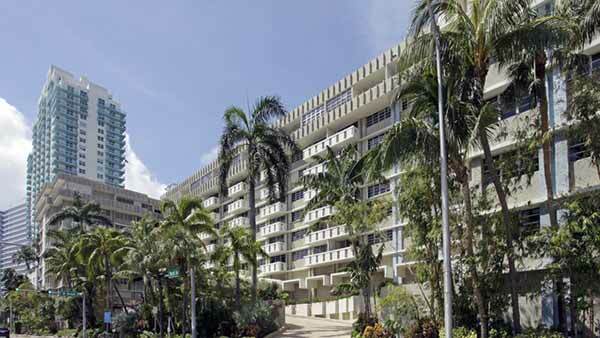 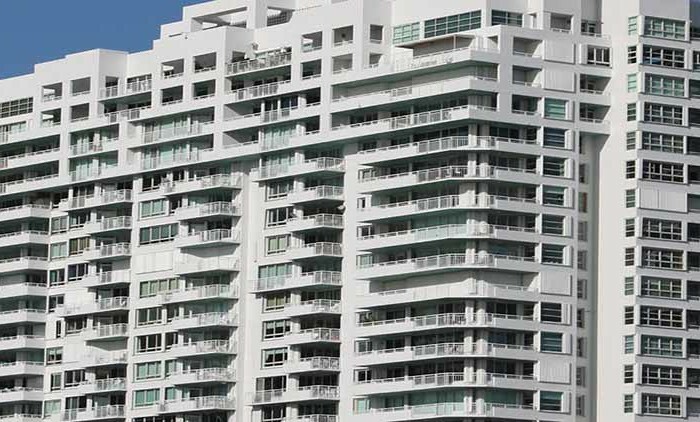 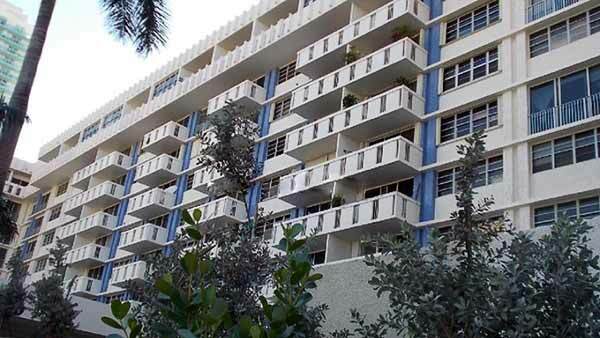 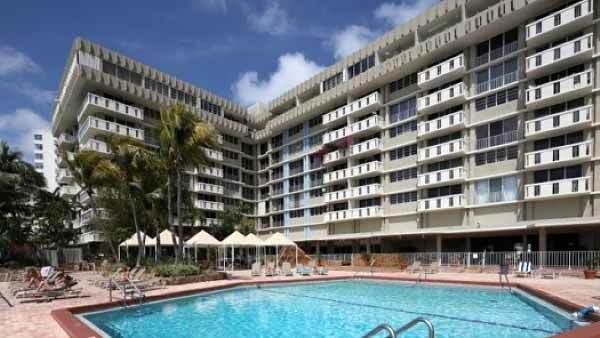 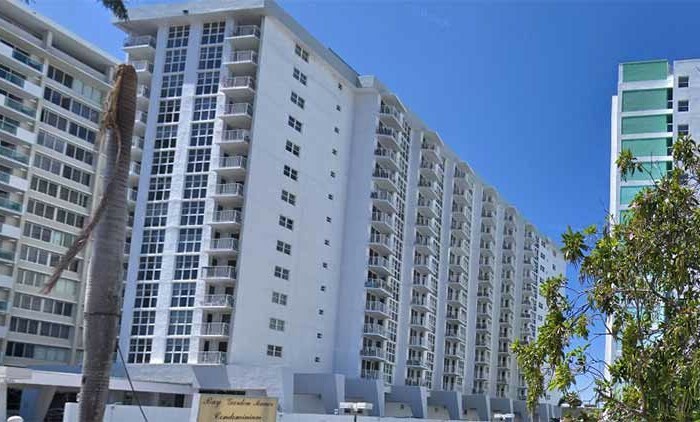 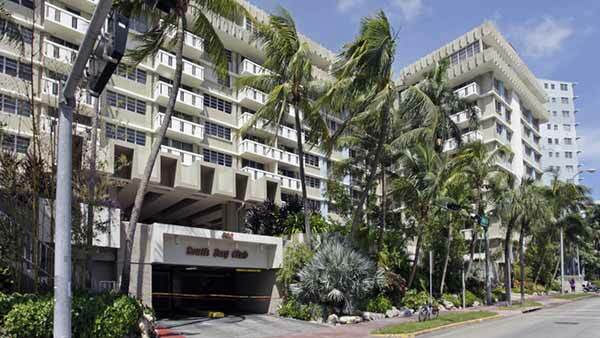 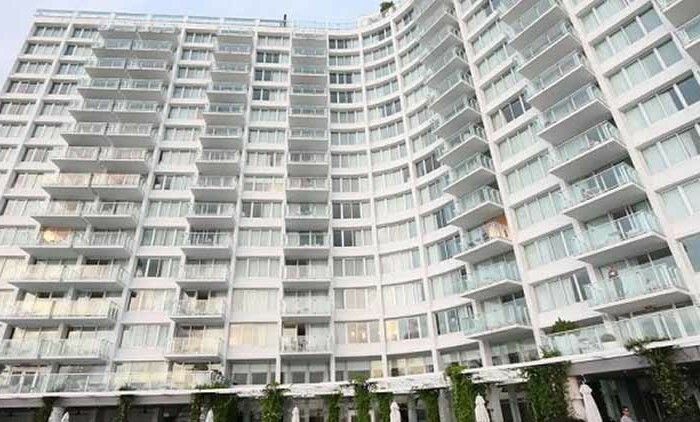 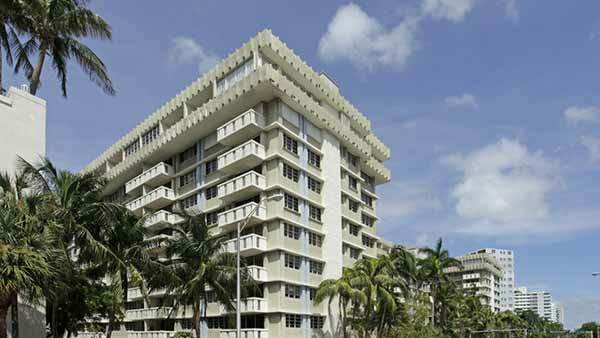 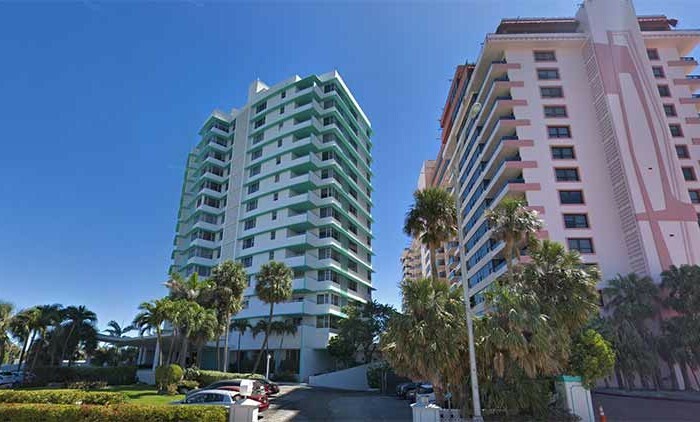 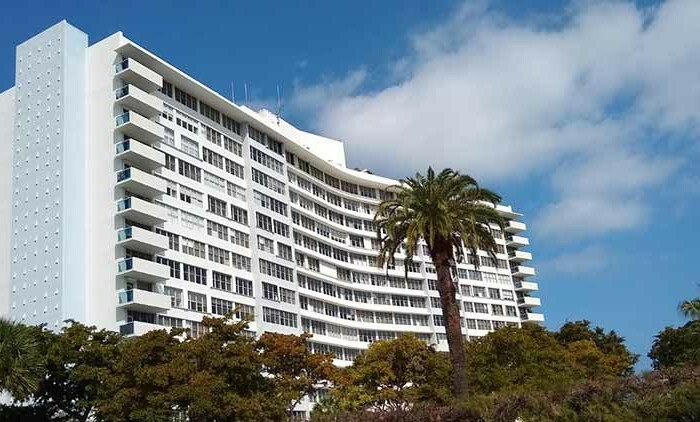 Built in 1966, South Bay Club Condo is a 347 unit condominium located in the South Beach West submarket in Miami Beach, Florida. 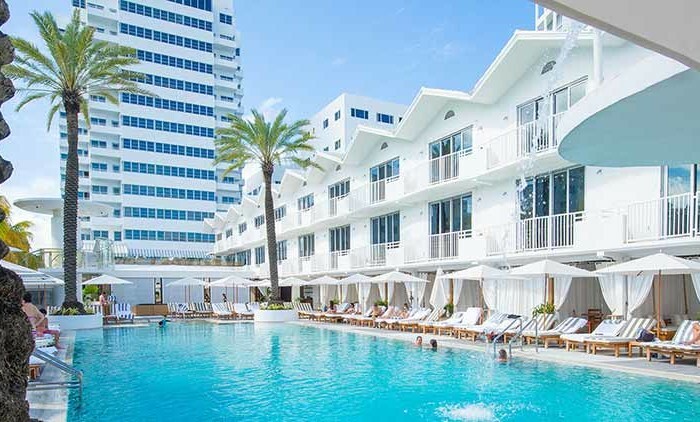 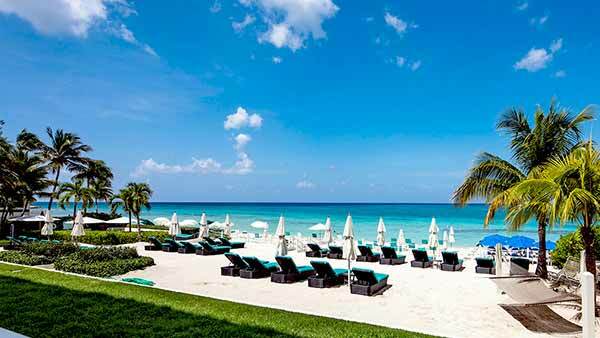 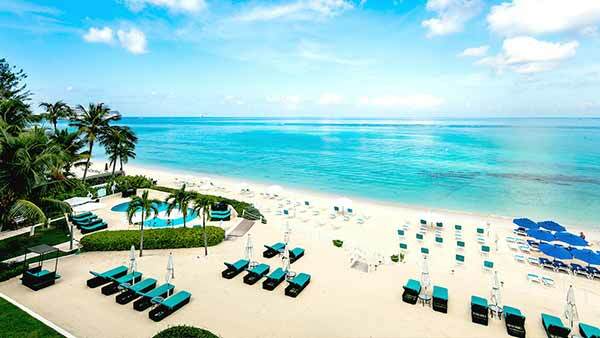 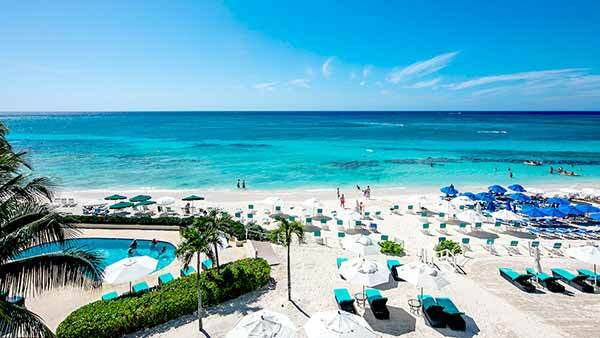 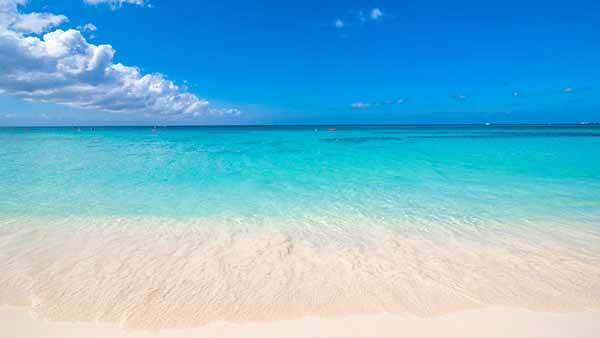 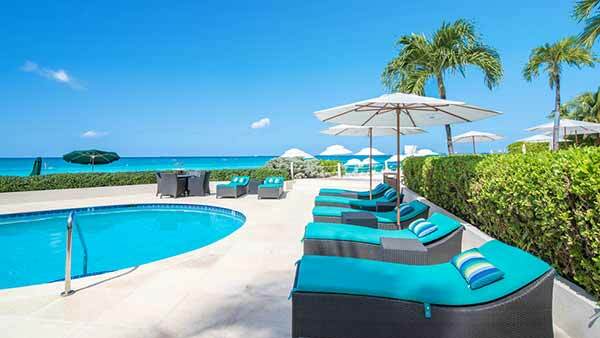 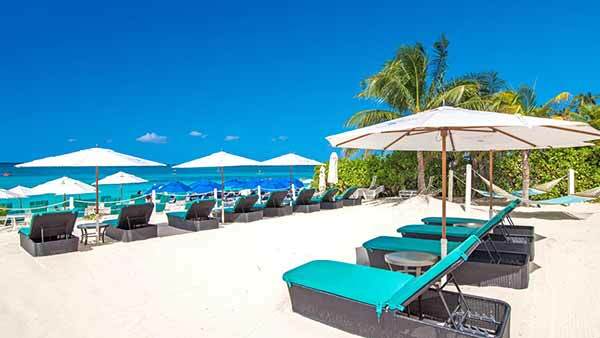 World famous South Beach is a clear and favorite destination for all travelers from around the Globe. 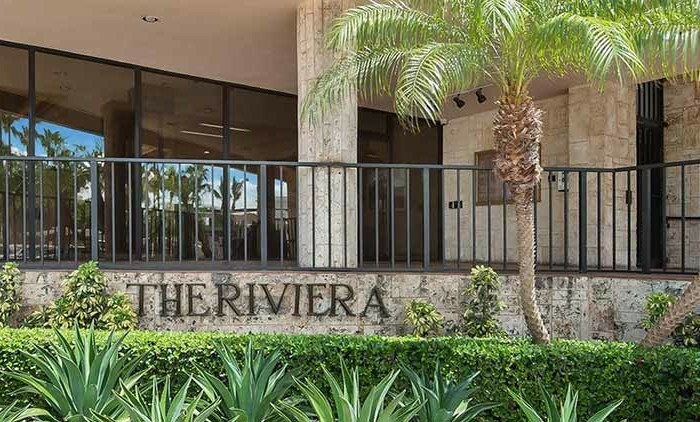 A place for beautiful beaches, second to none nightlife, world class shopping, and Top Chef restaurants which explains why South Bay Club is a popular choice for any active buyer. 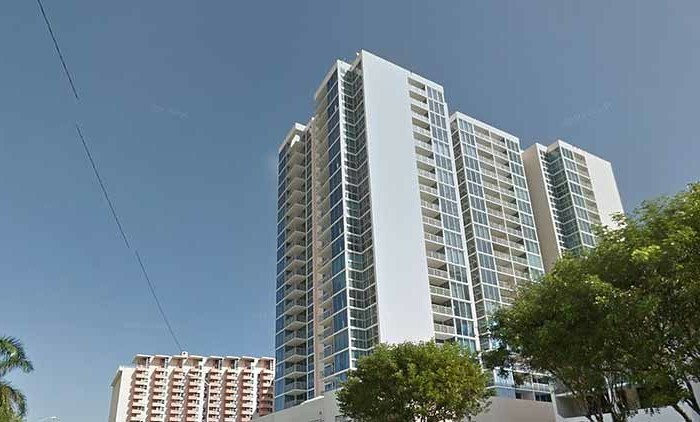 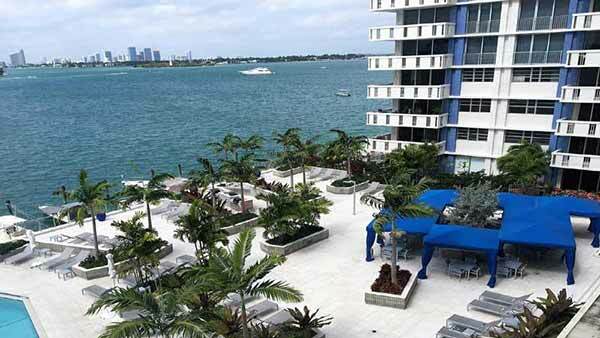 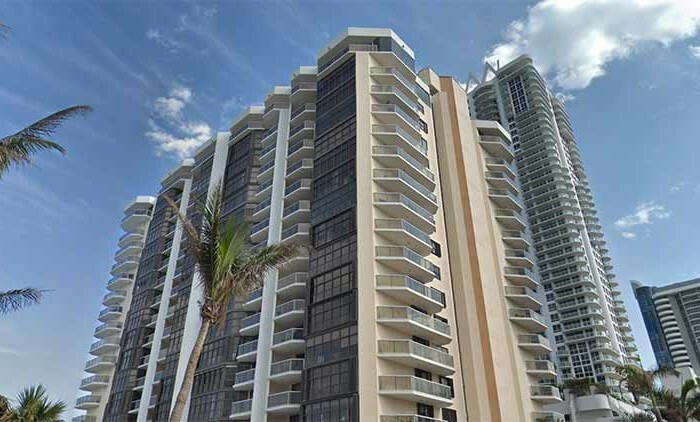 The condos have different views and range from 510 to 1,840 square feet. 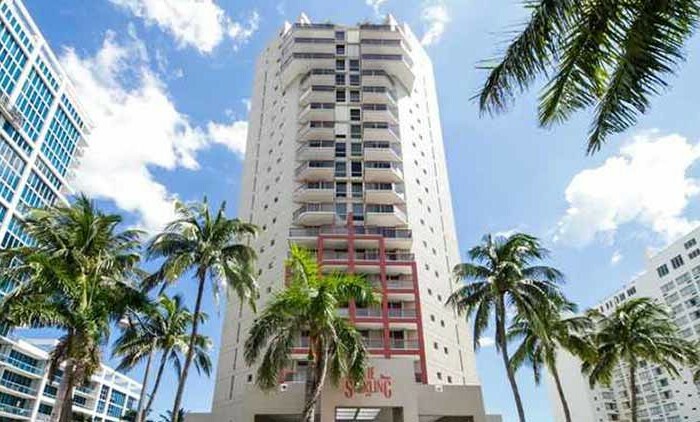 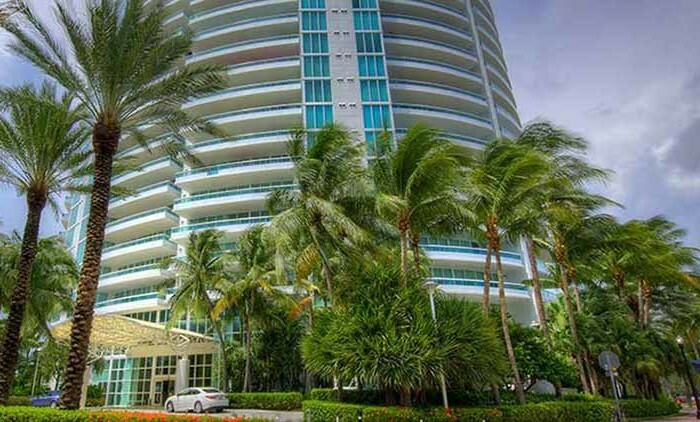 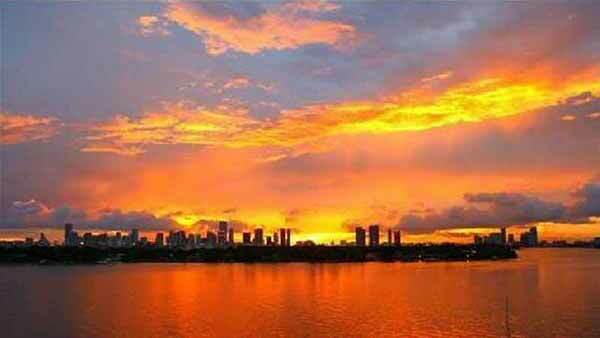 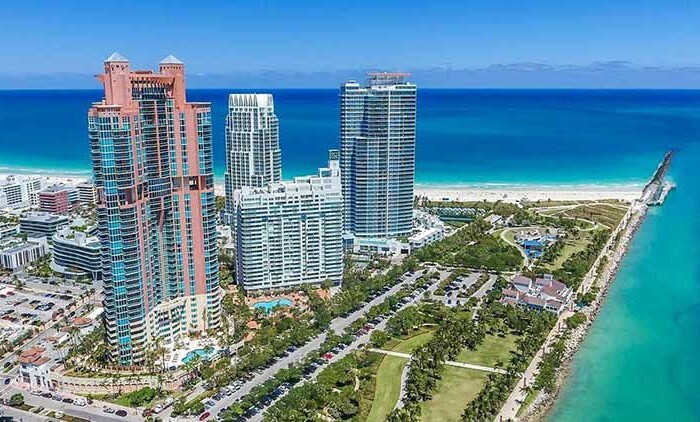 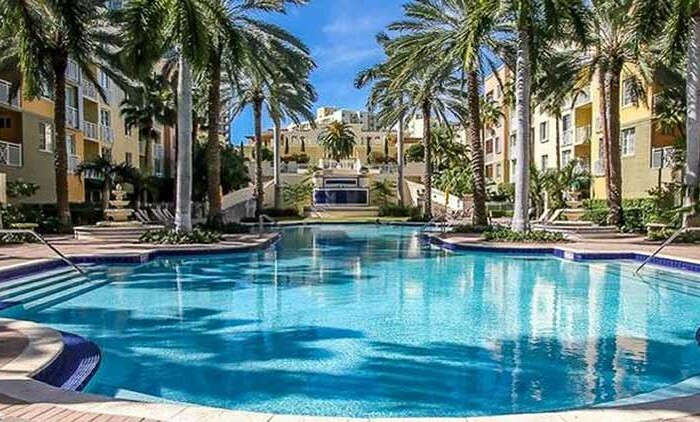 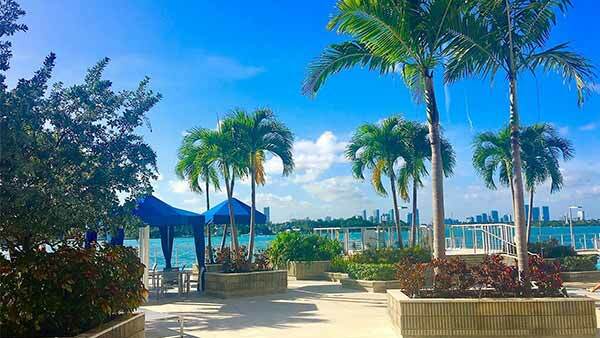 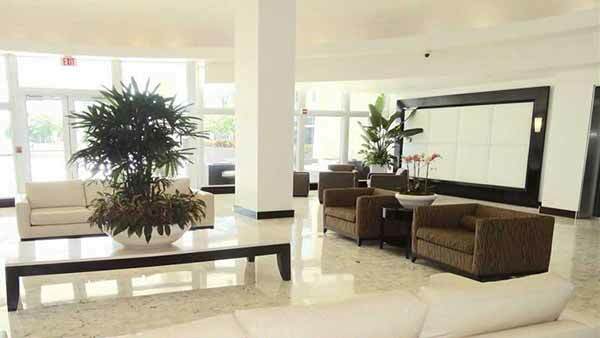 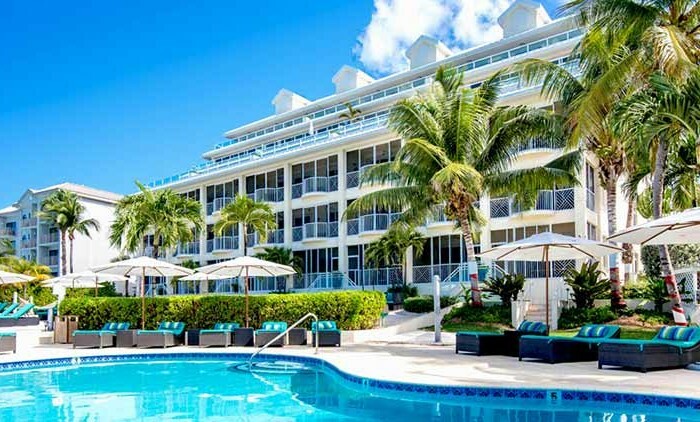 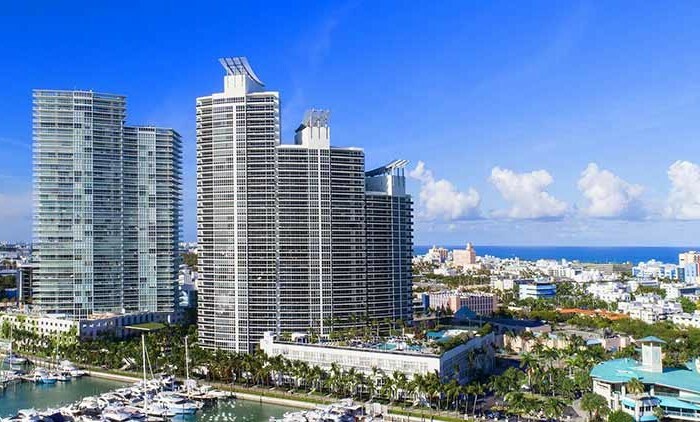 The South Bay Club condominium is located at 800 West Avenue right on Biscayne Bay in the South Beach area of Miami Beach, just a few steps from the Atlantic Ocean and a few minutes walk to world famous Ocean Drive. 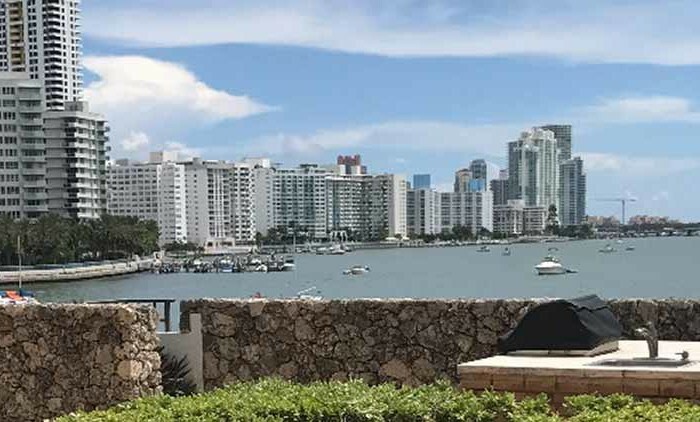 The South Bay Club has incredible bay and city views and year-round bay breezes. 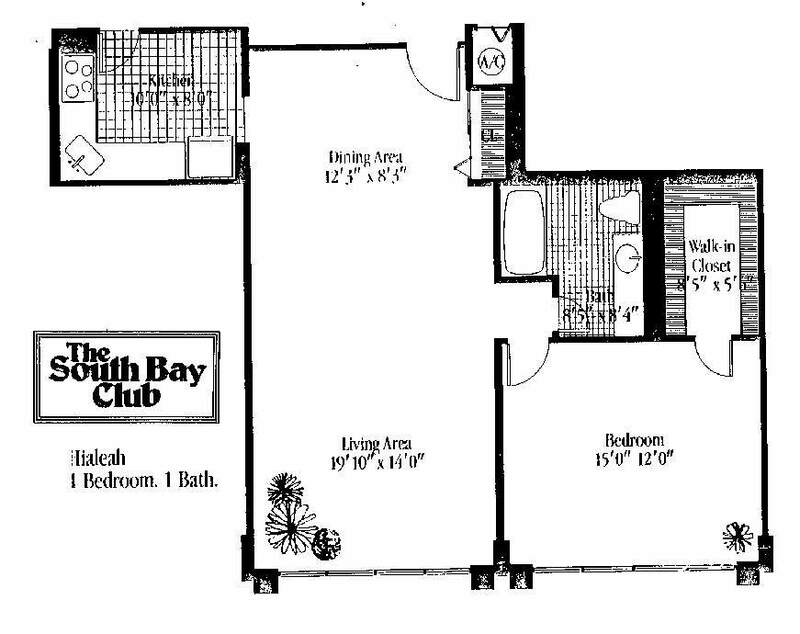 Find a new home at South Bay Club. 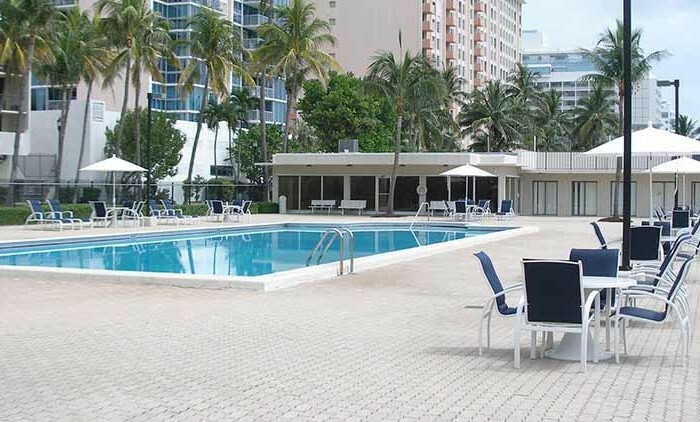 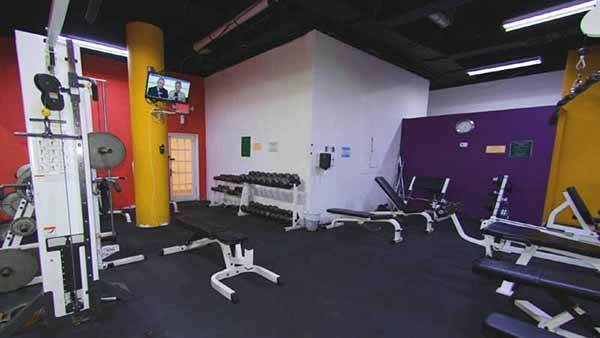 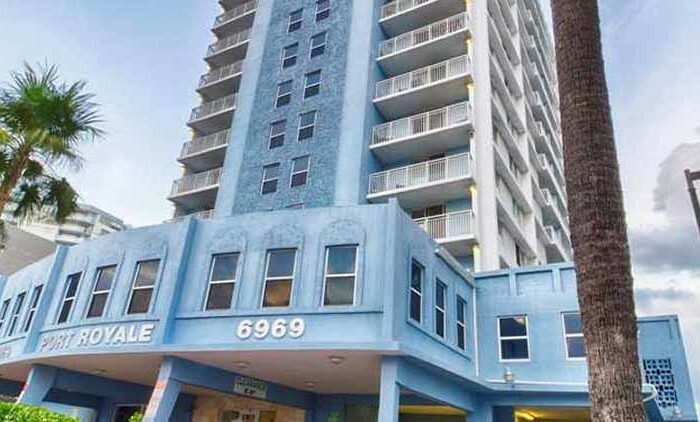 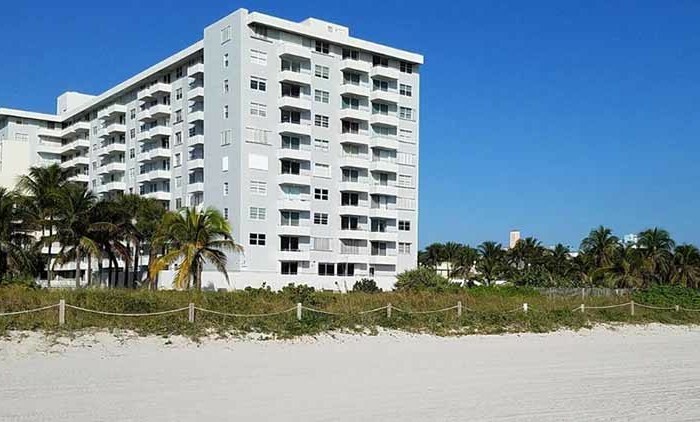 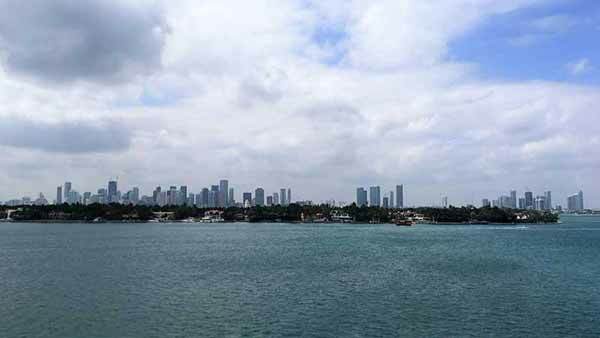 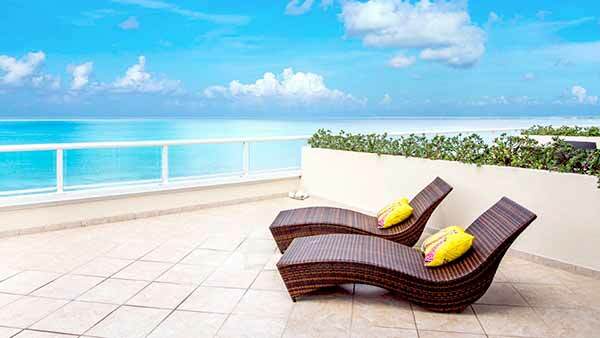 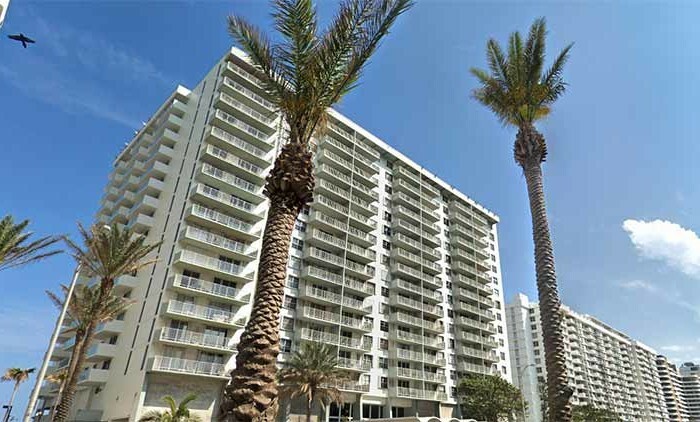 The location in Miami Beach’s 33139 area has much to offer its residents. 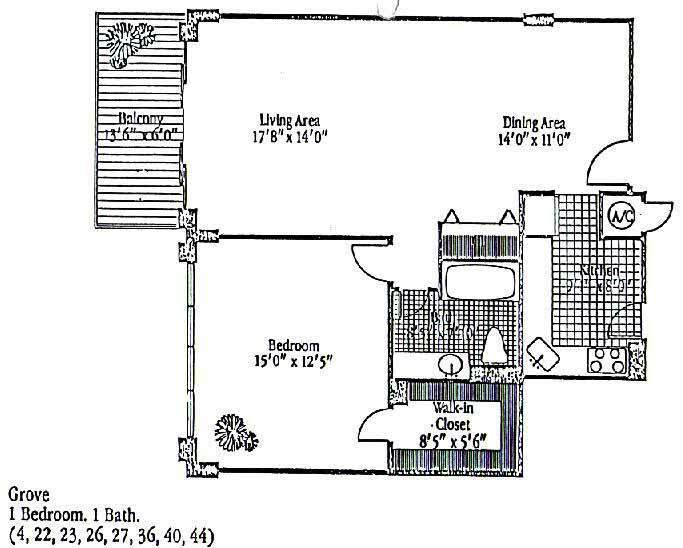 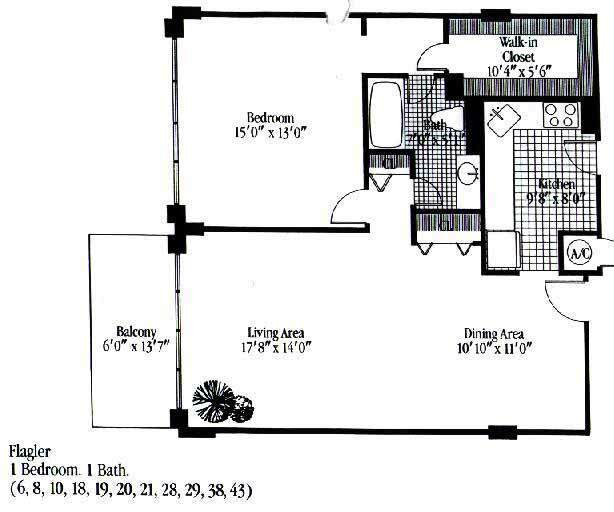 Come for a visit to see the available floorplan options. 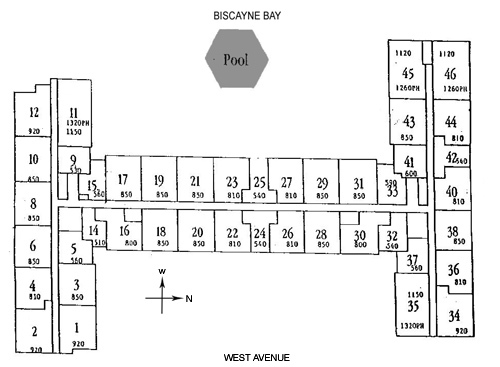 You’ll experience a great selection of amenities at this community. 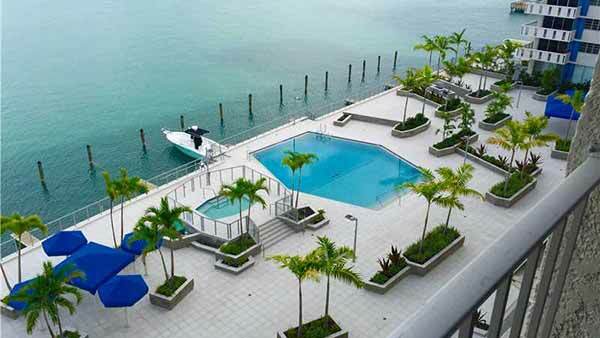 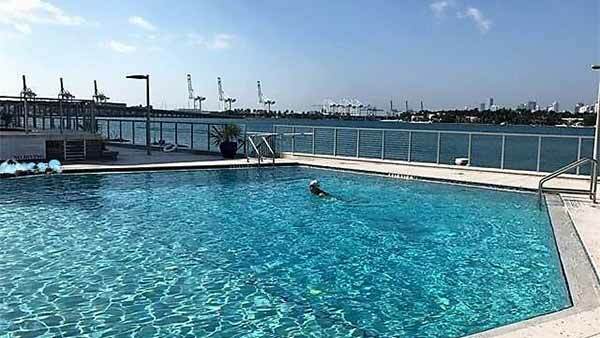 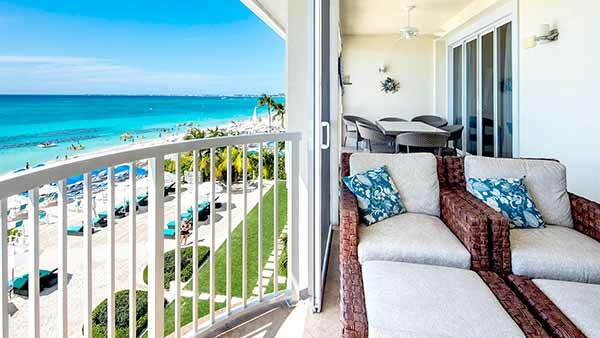 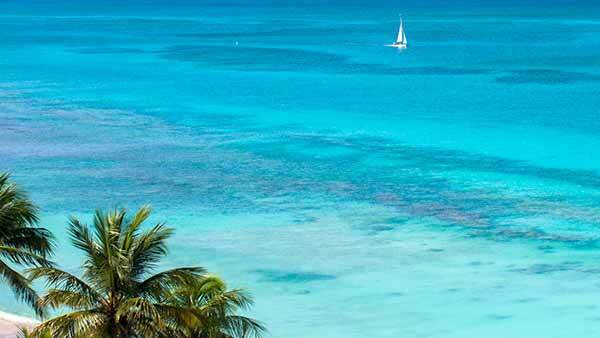 Some of these include: smoke free options, waterfront views, and high-speed internet access. 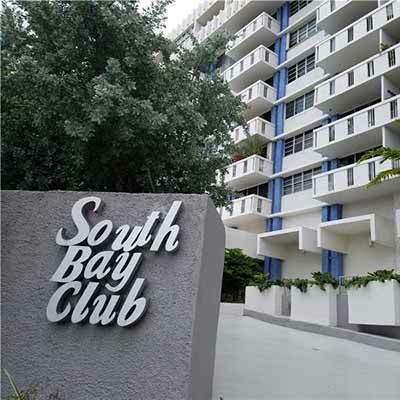 Drop by South Bay Club today.